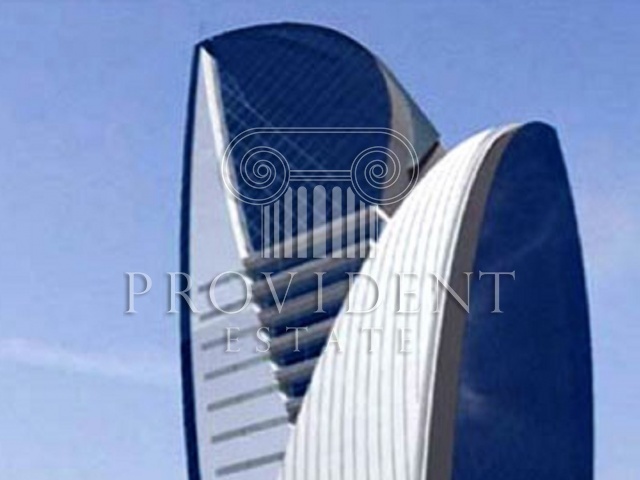 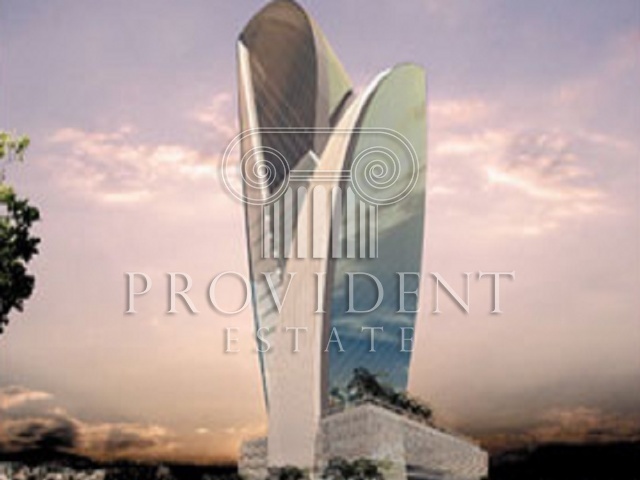 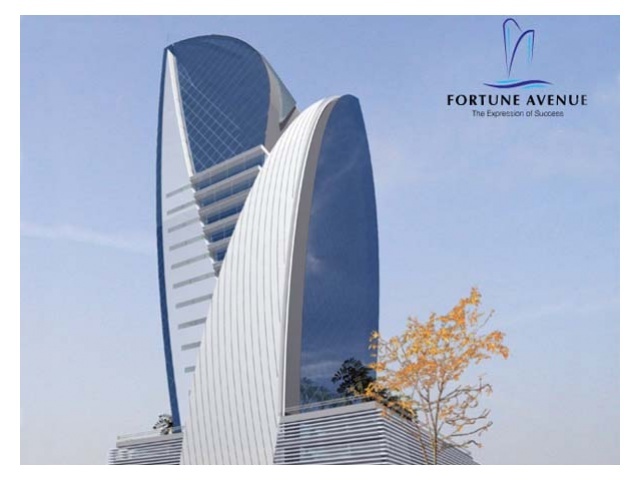 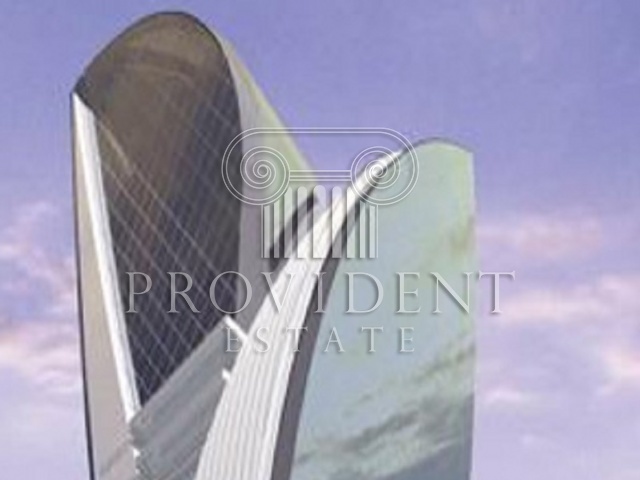 Fortune Avenue is also an impressive commercial tower in Business Bay with a lake view glass fronted structure. 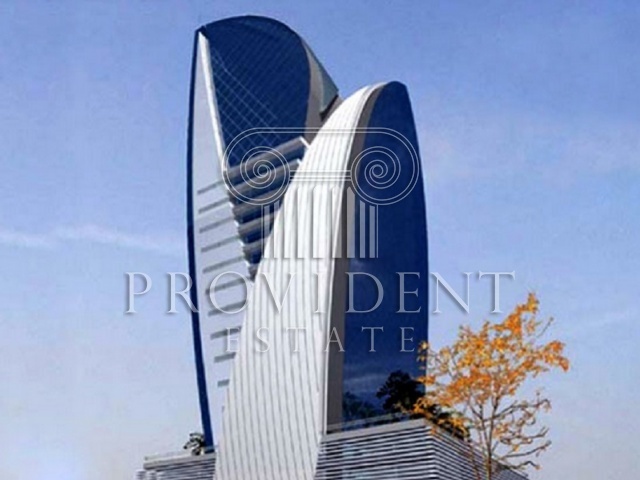 Its unique architectural design has been inspired by the forms of two perched falcons. 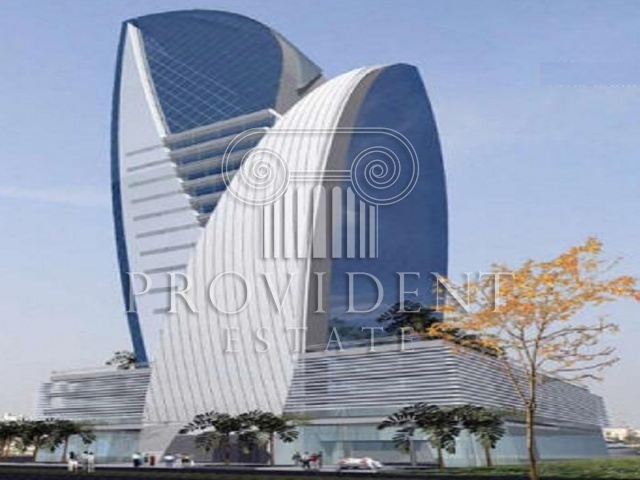 It covers at total of 300,000 square feet and offers an elegant waterfront retail area on the ground floor with cafes and restaurants; as well as its podium is ideally landscaped with attractive water features and garden with easy access tranquility zone. 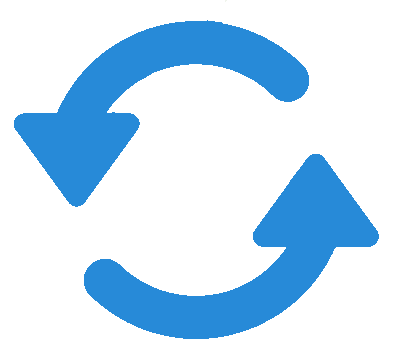 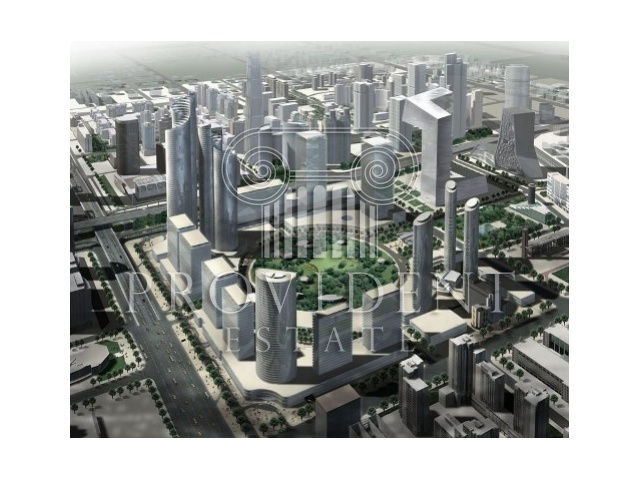 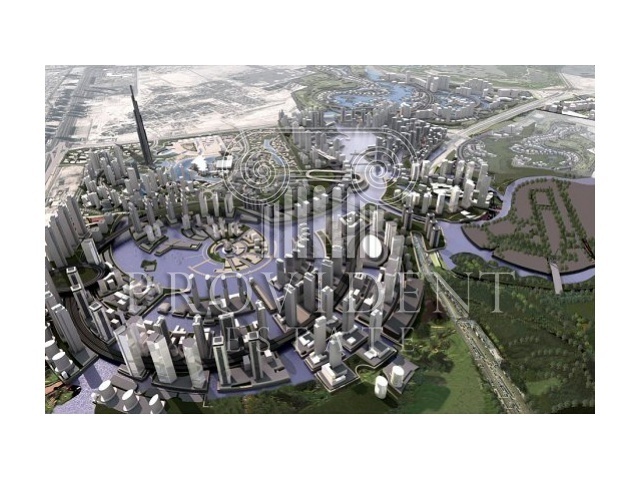 In additional, it also offers a perfect setting amidst the multitude of leading international and blue chip corporations, strategically located within the emerging business district of Dubai.